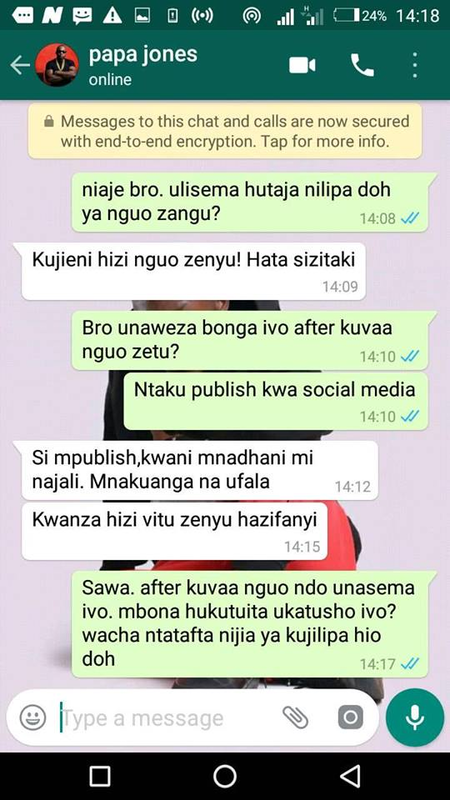 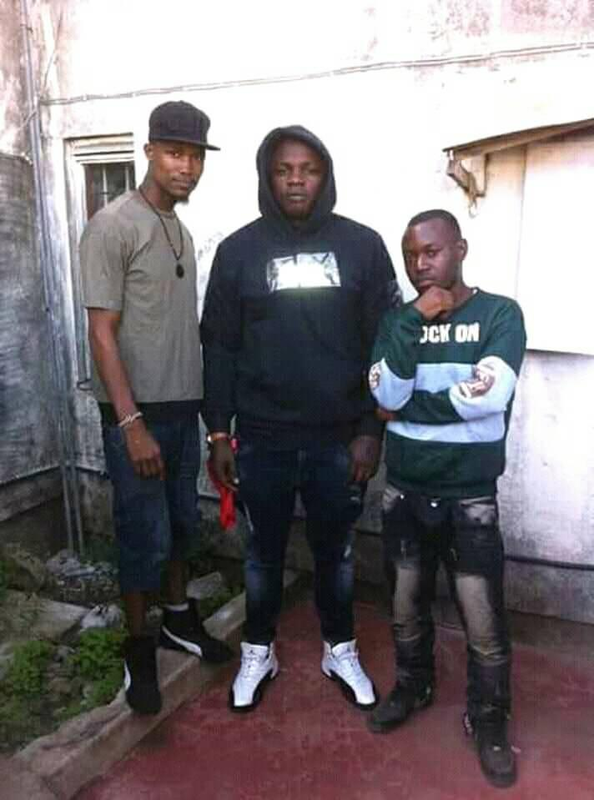 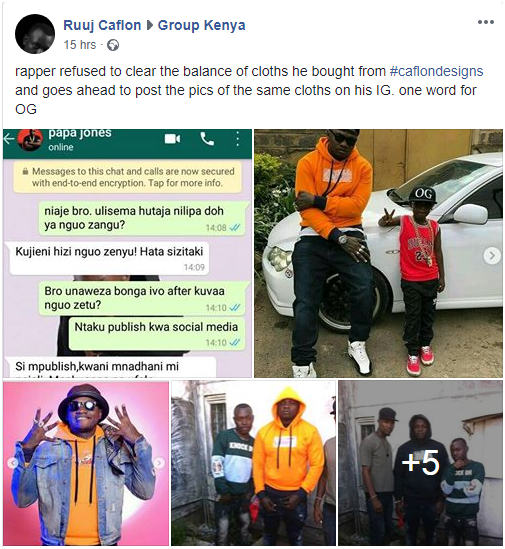 Home / Editor's Choice, Entertainment News, Gossip and Drama, Photos / KHALIGRAPH JONES exposed, he bought clothes and refused to pay and here’s the EVIDENCE. 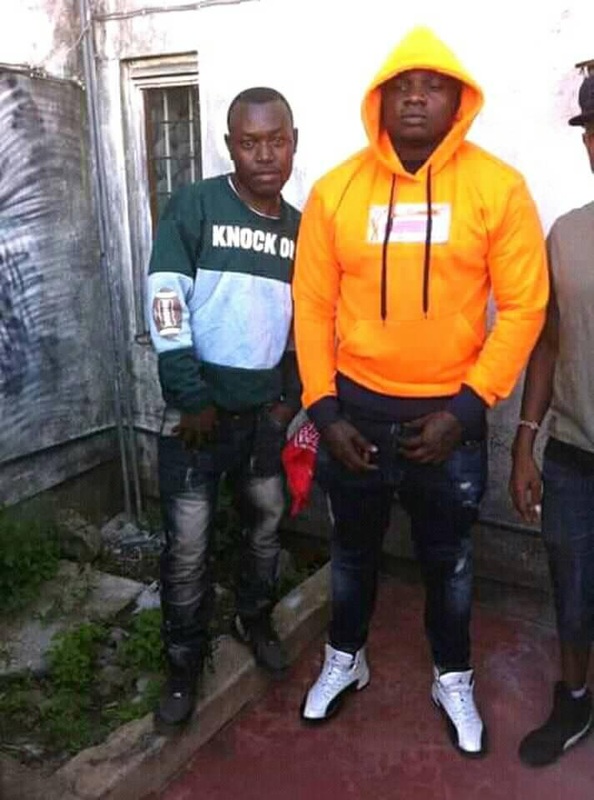 KHALIGRAPH JONES exposed, he bought clothes and refused to pay and here’s the EVIDENCE. 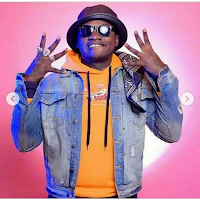 Friday, November 9, 2018-City rapper, Khaligraph Jones, has been exposed after he bought clothes and refused to pay. 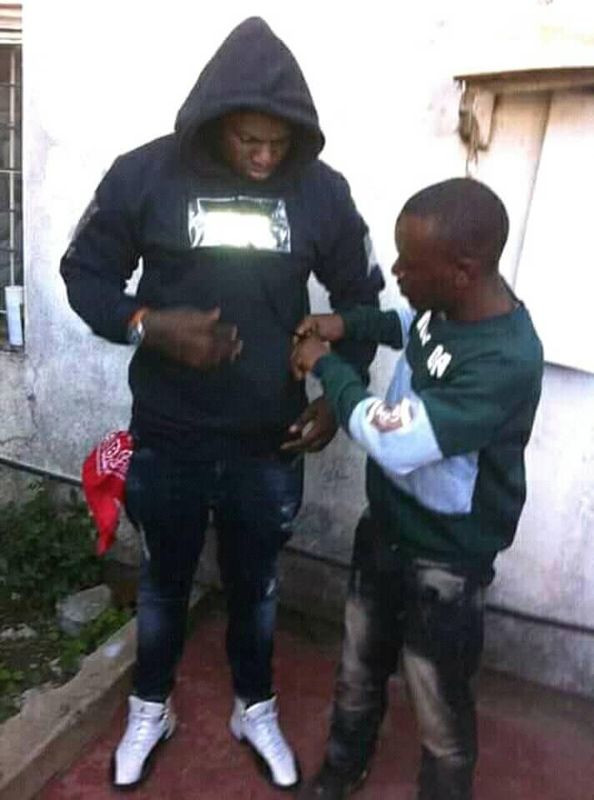 When the person who sold him the clothes demanded for his money, the popular rapper who calls himself OG started being rude yet he has been wearing some of those clothes in his music videos.